We offer Weedicide Nozzle Cap (Big). We are a dynamic, quality-oriented company, ranking amid the chief entities in making available best-in-class Plastic Caps to the clients. Leveraging on our huge business proficiency and comprehending of this particular arena, we are indulged in offering a wide consignment of Preform Caps. These caps are designed as per the needs and demands of our customers. 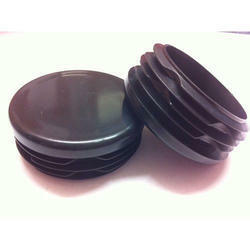 We are manufacturer of all types of plastic components. 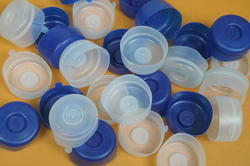 As per the needs and requirements of our clients, we are involved in providing Plastic Dropper Cap.